Preorders are happening right now. It seems like just last September that we were queueing up to preorder the new iPhone. Oh, wait—it was. Well, if you sat out the last preordering bonanza because large displays just aren’t your thing, not to worry: There’s a new iPhone on the block, and it looks almost exactly like the 4-inch iPhones of yore. It’s called the iPhone SE, and it’s almost identical to the iPhone 5s in looks (which is a very good thing) but with all of the power packed into the 6s. The four major carriers will all sell you an iPhone SE Wednesday night/Thursday morning. You can also go to another retailer. A search for iPhone SE on Best Buy’s website offers a slew of options—storage size, color, carrier—at varying prices, but no preorder time is given. Target makes no mention of the device on its website. You don’t have to preorder Wednesday night/Thursday morning, of course—the phone hits store shelves March 31. But if you need the SE right away, preordering is the way to go for super fast shipping. You can pay $399 outright for the 16GB version of this lil phone (or $499 for the 64GB), or you can spread out the cost to make the splurge less painful. So who has the best deal? (Spoiler alert: in some cases, this phone is free). 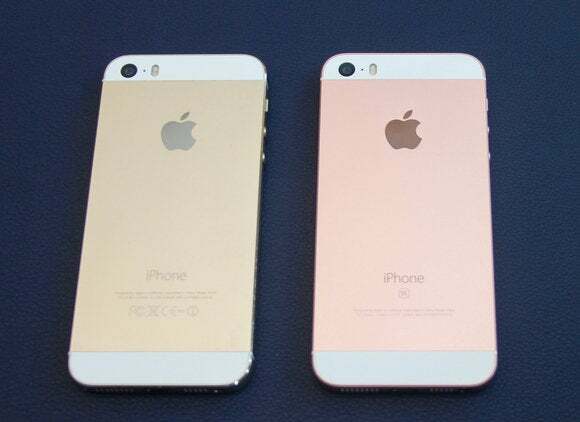 Apple’s colorful iPhone SE lineup. Apple hasn’t actually said what time preorders start, but if history is doomed to repeat itself, then you can snag an iPhone SE as soon as the clock strikes 12:01 a.m. Pacific/3:01 a.m. Eastern Thursday morning (or late Wednesday, if you’re being optimistic). 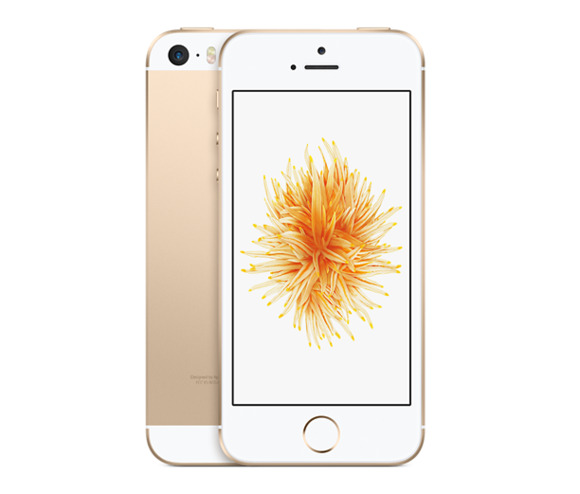 The 16GB iPhone SE costs $399 and the 64GB model is $499. 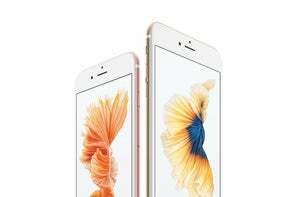 Or, just like with the iPhone 6s and 6s Plus, Apple is offering an iPhone Upgrade Program, which means you can buy an unlocked iPhone SE for a low monthly payment if you trade in your current smartphone. If you’re upgrading from an iPhone 4 or 4s, you’ll pay $14 a month for a 16GB SE (those payments are spread out over 24 months). 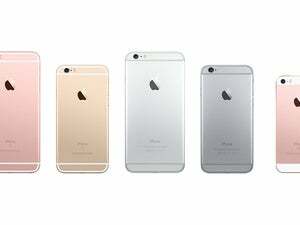 Ditching the 5 or 5c for an SE will cost you $12 a month, and switching from the 5s is just $10 a month. The 64GB model will run slightly higher. Or you can go through your carrier to upgrade on Apple’s site. Sprint and Verizon are giving away the 16GB SE for free and the 64GB is $49 if you sign a new 2-year contract. You can choose from an AT&T Next plan on Apple’s site, too. T-Mobile customers will have to pay full face value if they order through Apple. iPhone 5s (left) and iPhone SE (right). AT&T doesn’t do contracts anymore, but it does have AT&T Next installment plans in a variety of options when preorders start at 12:01 a.m. Pacific/3:01 a.m. Eastern on Thursday. With a $15 activation fee, you can upgrade to an iPhone SE for no money down by choosing an AT&T Next 12, 18, or 24 plan (which means you can upgrade to another new phone after 12, 18, or 24 payments). AT&T Next 12 requires 20 payments of $19.94, Next 18 is 24 payments of $16.63, and Next 24 is 30 payments of $13.30. Those payment plans are for the 16GB model of the iPhone SE. Sprint is coming in a minute early, with preorders starting at midnight tonight for West Coasters (that’s 3 a.m. for East Coast folks). With a 2-year contract, the 16GB iPhone SE is free. Free! The full price is $400. Want to go with an installment plan? That’ll cost you $0 up front and $16.67 a month for 24 months. 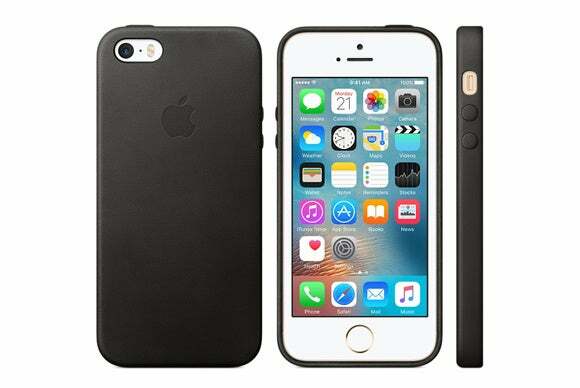 There are already cases out for the SE, but your iPhone 5s case should fit, too. Verizon plans to kick off online preorders at the same time as Apple: 12:01 a.m. Pacific/3:01 a.m. Eastern on Wednesday night/Thursday morning. The carrier is offering the phone for $0 down and either $16.66 or $20.83 a month for 24 months for qualified customers—the higher price is for the 64GB iPhone SE. T-Mobile CEO John Legere tweeted that the self-proclaimed “uncarrier” will open up preorders for the SE on Thursday morning at 5:00 a.m. Pacific/8:00 a.m. Eastern. You can either pay full price or go with an installment plan, which is $0 down and $16.67 for 24 months for the 16GB SE or $20.84 for 24 months for the 64GB version. Are you preordering the iPhone SE on Thursday? If so, let us know—and then come back to share your tale of success (or woe if they sell out). We want to know carrier, color, and storage size. Be detailed!